Treatment of these tumors is controversial. 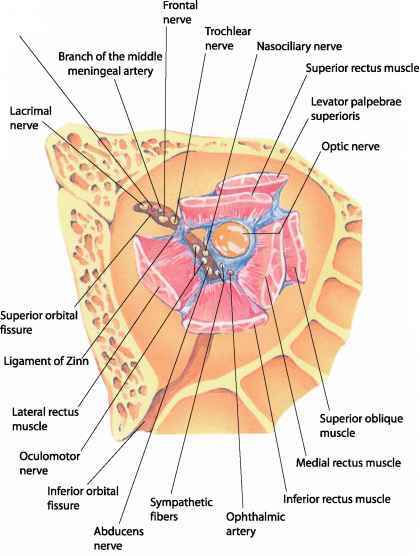 For those tumors that are confined to the intraorbital course of the optic nerve with complete loss of vision in the affected eye, options include surgical extirpation of the tumor (resection of the involved segment of the nerve), radiation therapy, and observation. The latter choice might be appropriate in the absence of pain with no significant disfigurement. For young children of less than 5 years of age who have demon strable progression of chiasmal tumors the use of radiotherapy is to be avoided, since they have higher risks of associated morbidities, especially malignancies occurring later in the tissues exposed to the radiation. In these cases, chemotherapy is now preferred. Gliomas that are found in the hypothalamus seem to have a more favorable course following radiotherapy, rather than being simply observed. The differences are not great, however, and some still advocate conservative observation, particularly if serial MRI scanning shows stability of the tumor's size.